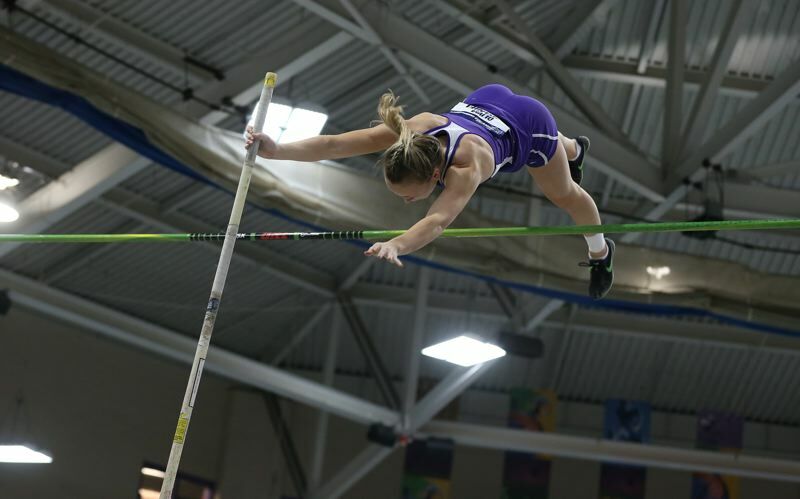 Last weekend, she cleared 12-6 in less-than-idea conditions for the annual Jenn Boyman Memorial Invitational at Linfield. It's the No. 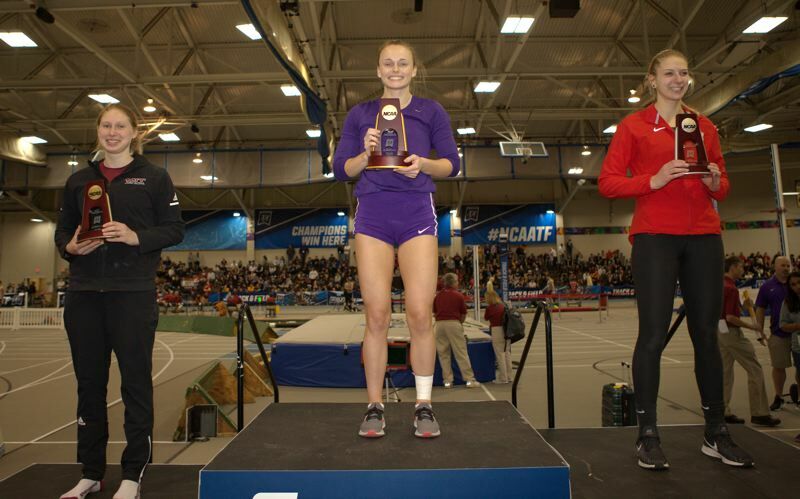 2 mark nationally for D-III.